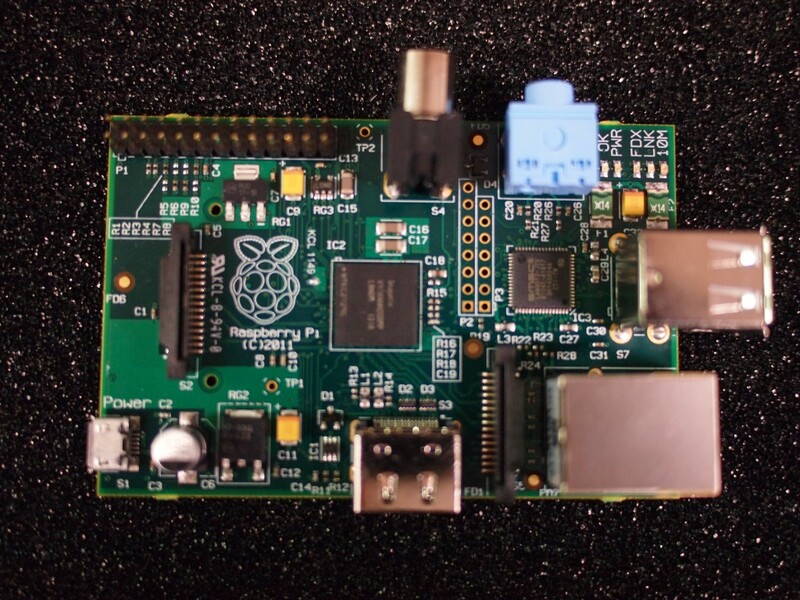 The Raspberry Pi is a very small low power computer that can do most thing any normal computer can do. It’s focus is a low cost entry point into the world of programming. I ordered mine some months ago, and am still waiting to receive my order…..but I can already see its use as a cheap APRS box. I will update this space more when I get my Pi and start to tinker!